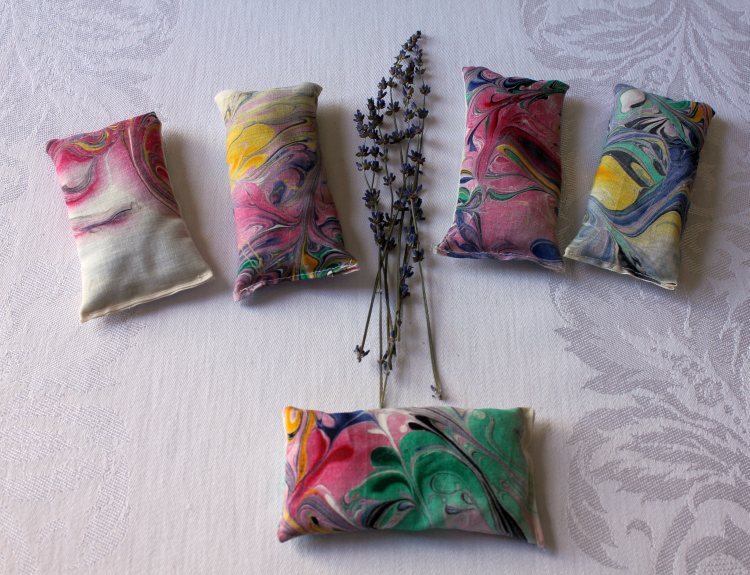 This entry was posted in Uncategorized and tagged lavender one of a kind ooak potpourri sachet upcycling on May 30, 2013 by Karin. I will be doing the Outdoor Art Market at Bohemian Hall again on Sunday, and I have a couple of new additions to my wares. 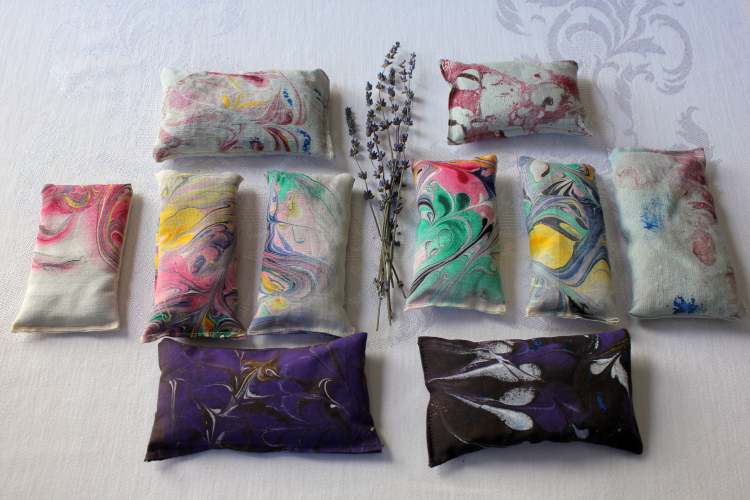 For the first time, I’ll be selling one-of-a-kind hand-painted sachets filled with locally-grown lavender. 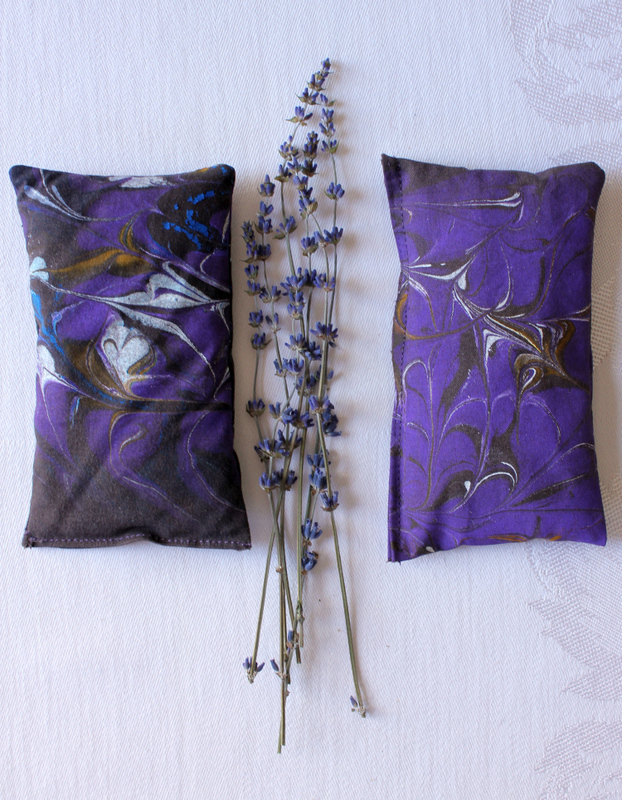 (They smell AMAZING–and I’m not even a huge fan of lavender!!) Oh, and all of the fabric is upcycled; and everything–including the thread used to sew them and the paint used to paint them–was purchased from small, locally-owned businesses!